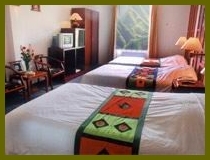 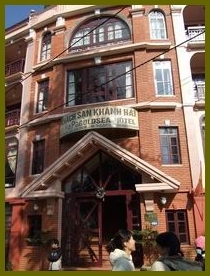 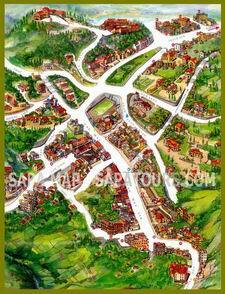 Sapa Goldsea Hotel lies upon the mountain, looking over to the Muong Hoa valley, only 5 minutes away from Center Market and the Church which was built in the time of the French's ruling and the Town Center. 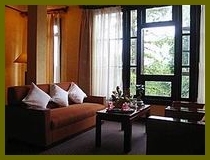 In accordance with its spectacular charming space, Sapa Golden Hotel is designed in typical style with 26 rooms, Restaurant, Open air sky, Library. 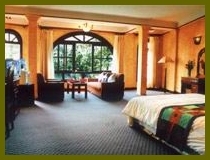 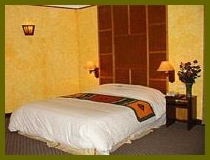 Besides, our good staff surely satisfy visitors with special services.